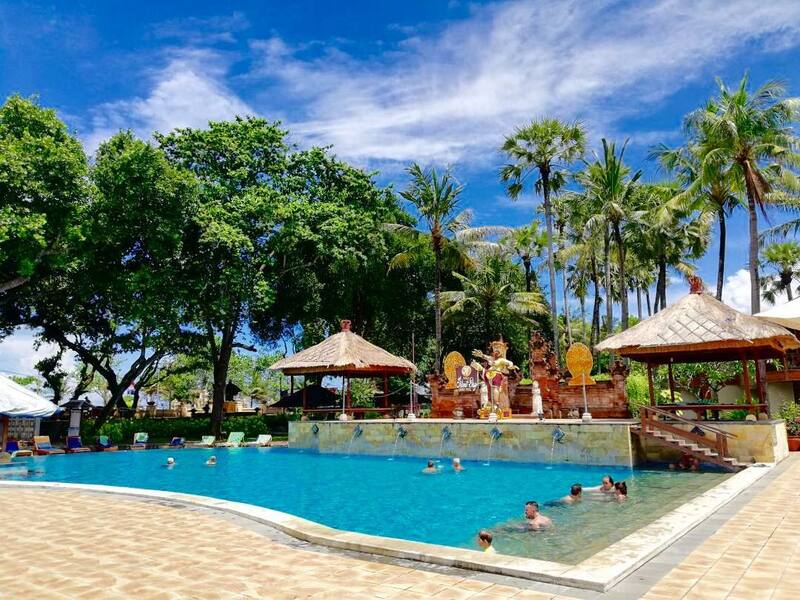 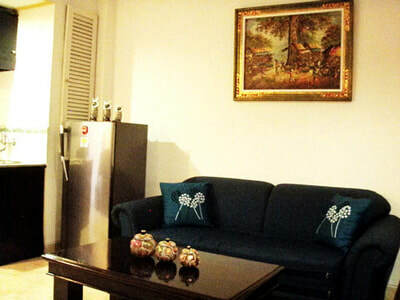 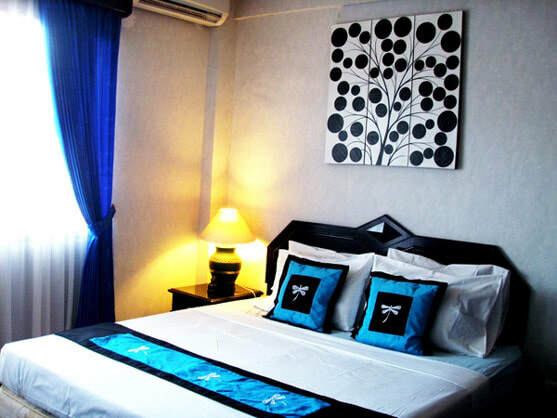 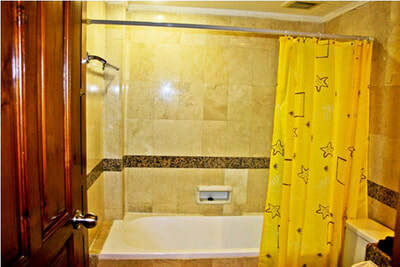 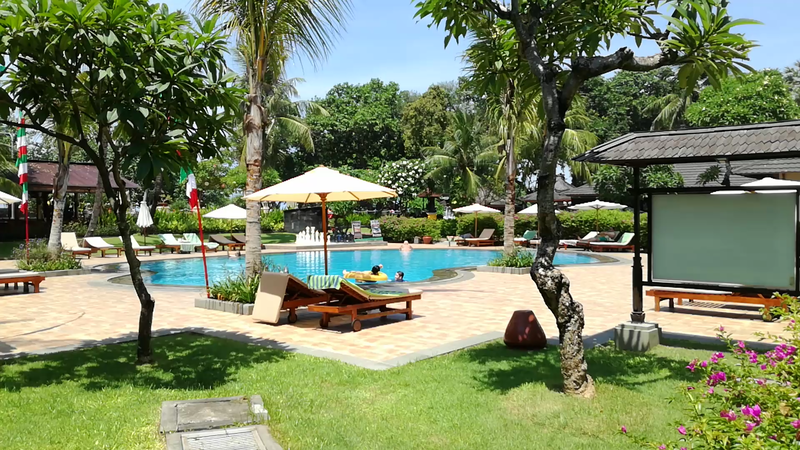 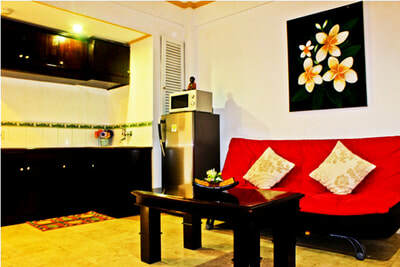 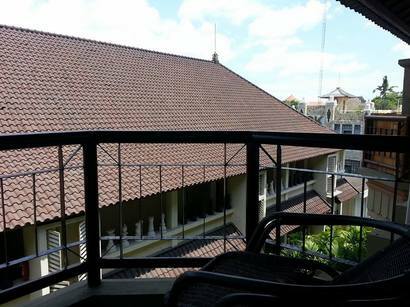 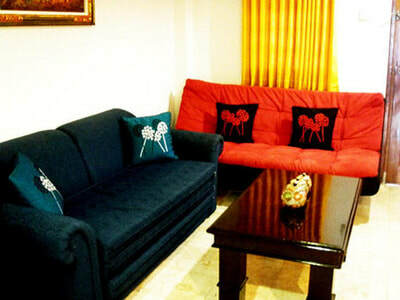 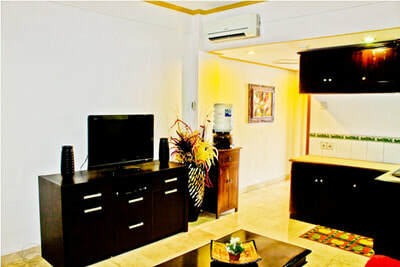 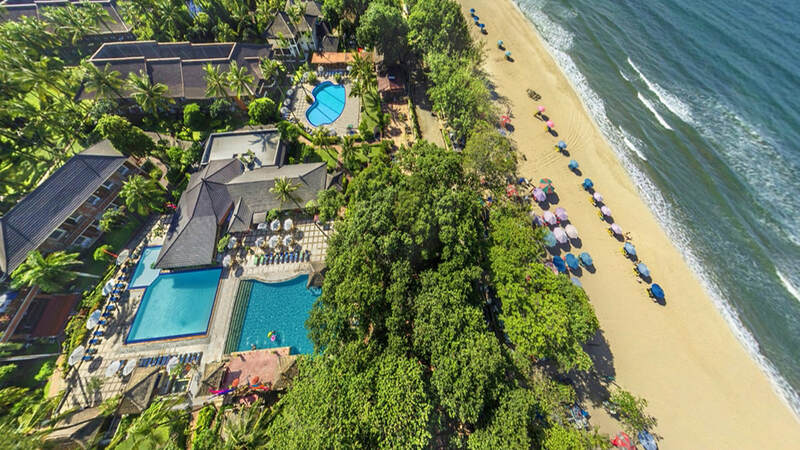 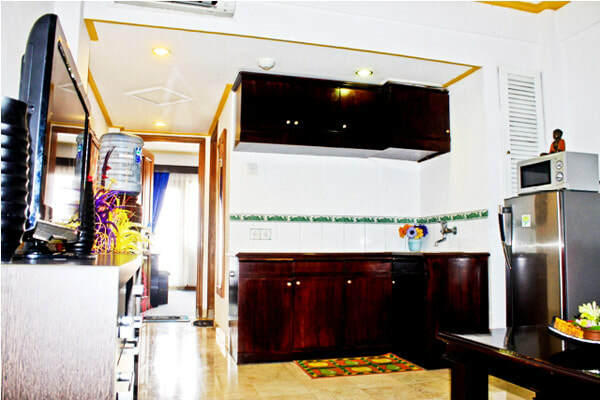 Apartment 6548 is located at Residence B Jayakarta Apartment on 5th floor , approximately 100 meters from the beach. 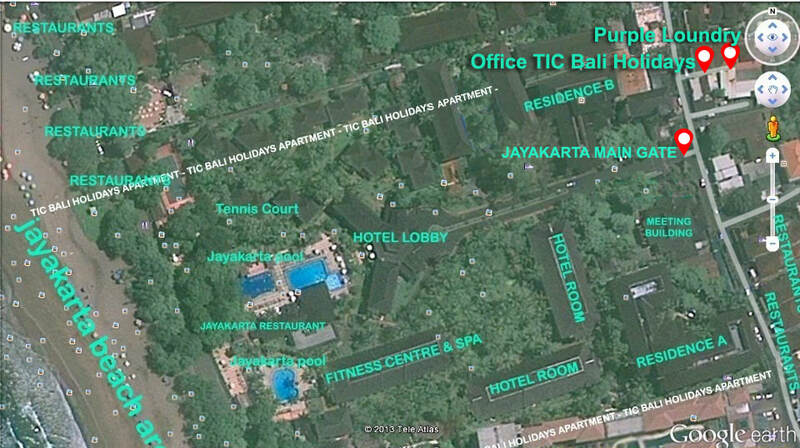 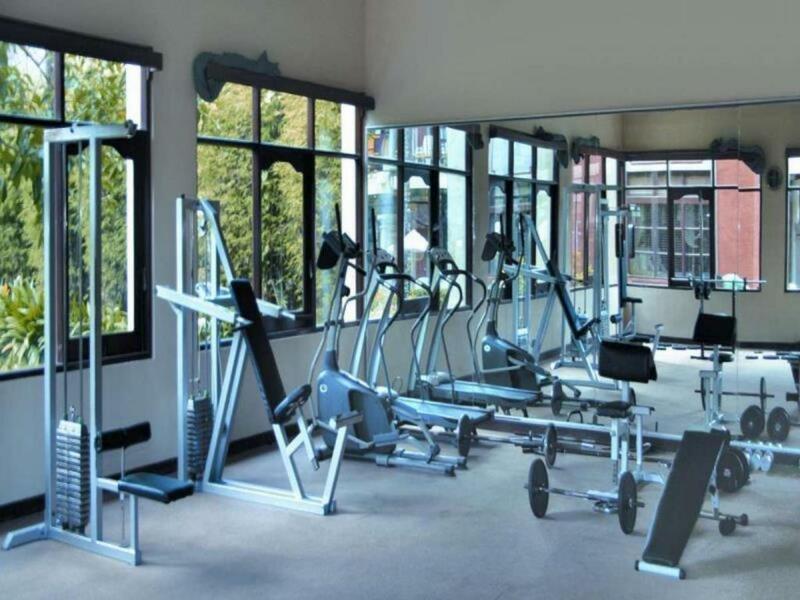 The Jayakarta Hotel and apartment is flanked by many well known restaurants. 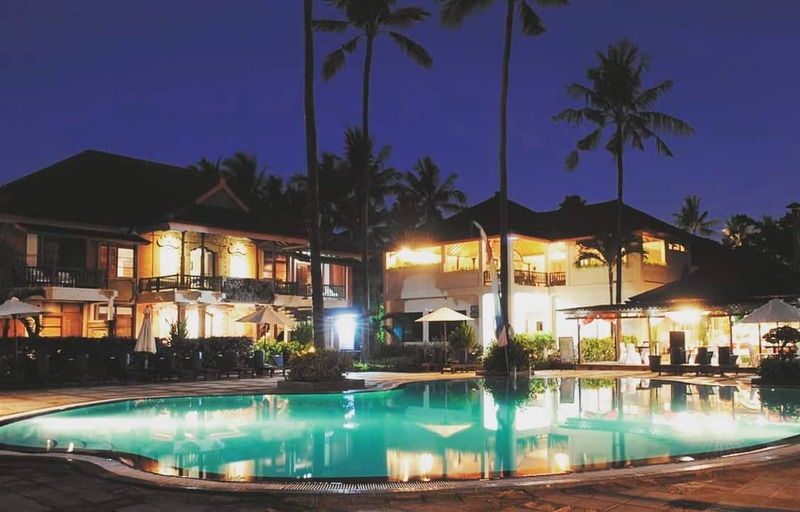 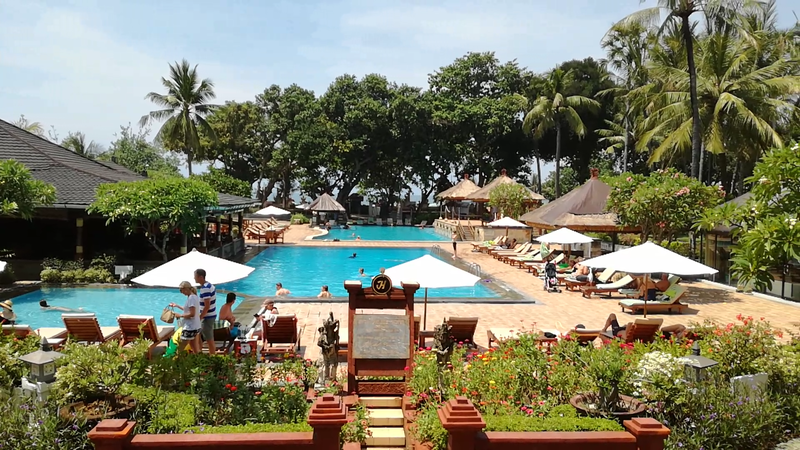 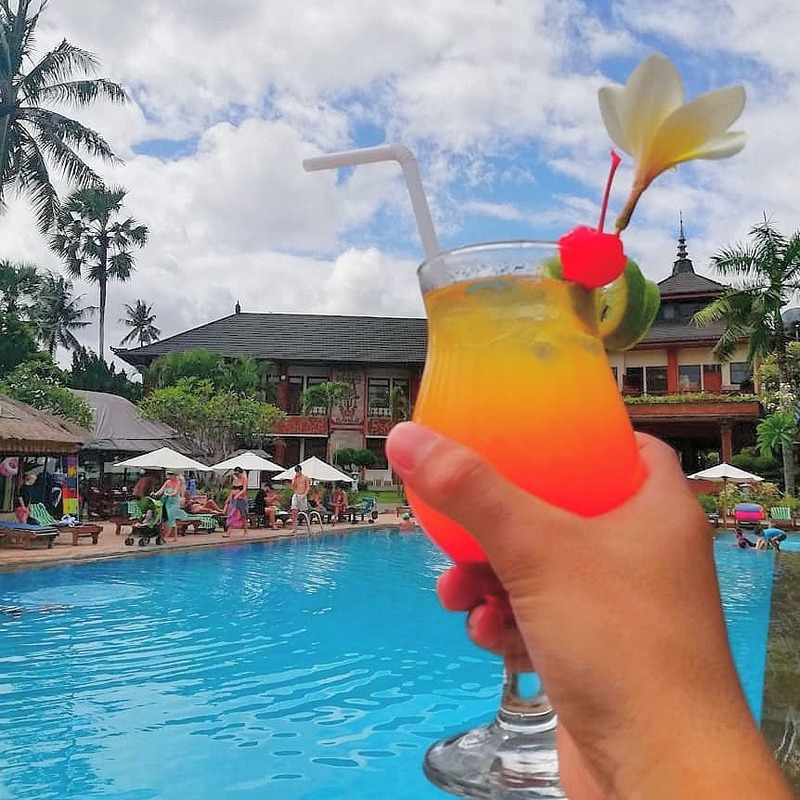 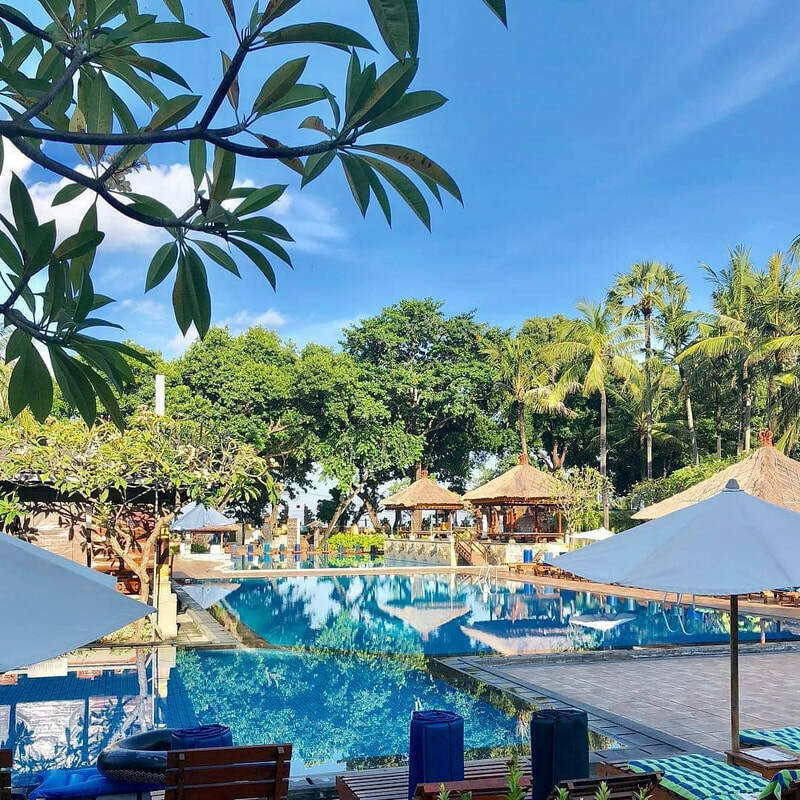 Beach side of the hotel is, Jalan Double Six where you will find popular restaurants such as, Zanzibar, Blue Ocean, Lanai and The Seaside. 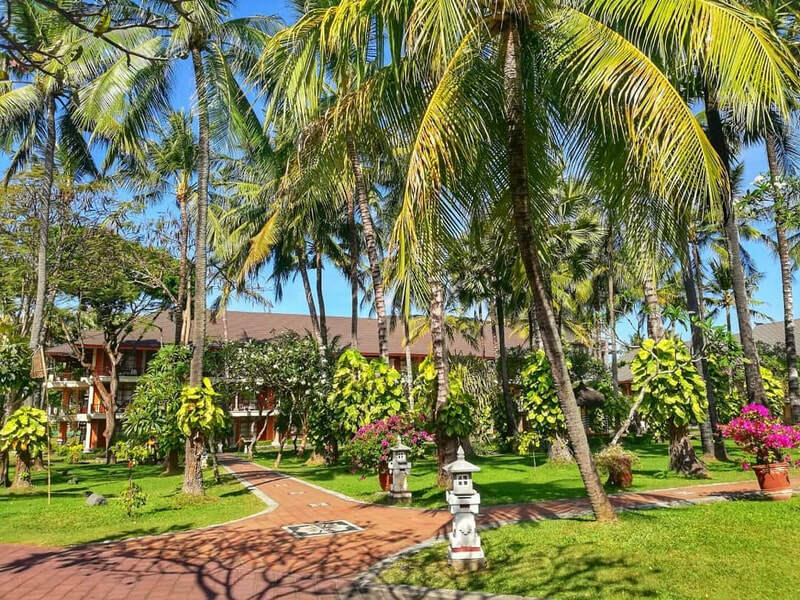 Opposite the front entrance is Jln Pura Bagus Taruna (Rum Jungle Road), where you will find restaurants such as, The Flying Piano, Yutz’s and Tommy’s Cafe (great for breakfasts).